the fishing shack: Glorious Graduation! Chris speaking to the graduates and telling them how proud he is of them! Principal Chris leading the processional into the sanctuary. He is so official here! Graduates posing before the ceremony began in front of one of the classrooms. What a day of CELEBRATION!!! This was the very first graduation at GST NW where the students received an official Global University diploma...this was a monumental event. It is difficult to describe the amount of joy that was experienced; I think it was equal to the difficulties that were experienced by the guys that finally finished. Our family has been serving in Rustenburg, South Africa since January 2009. We have fallen in love with it here and can affectionately call it "home". The Bible School is our main ministry where Chris is privileged to be the principal of Global School of Theology NW and I teach there as well; our passion is to invest in young people! We also love to spend time at Mama Agnes' house helping her in any way that we can as she feeds about 60 children per day. 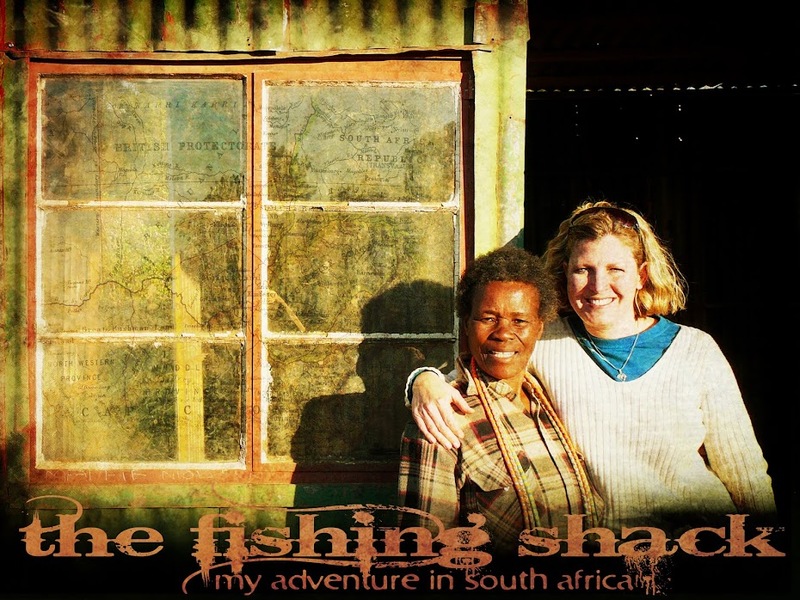 God has called us all to "fish"...He asked us to fish in South Africa.